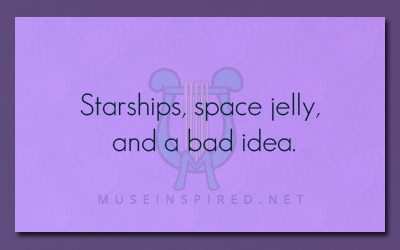 What’s the Story – Starships, space jelly, and a bad idea. What's the Story - "If you had anything to do with this, you're gonna hang." What's the Story - The scarf left behind in the booth.